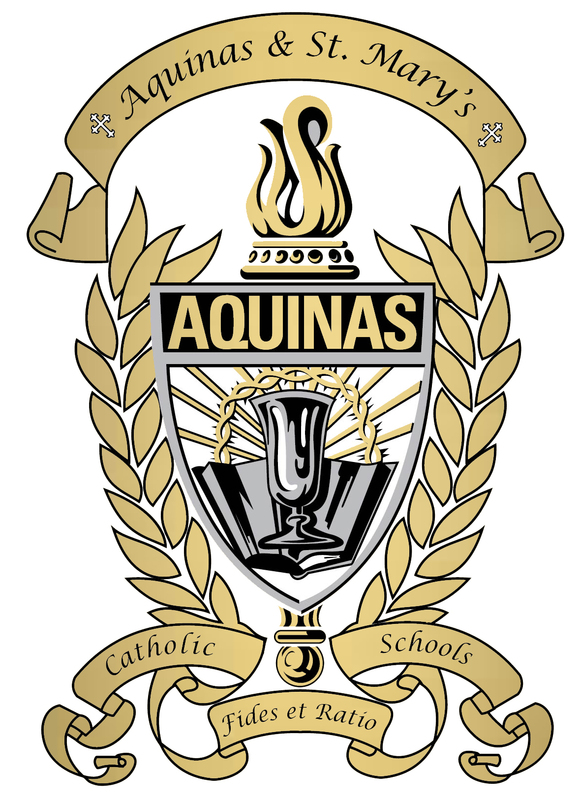 Aquinas & St. Mary’s Catholic Schools brought three teams to compete in the Nebraska FIRST LEGO League Competition on January 12 at Columbus Middle School. This STEM based competition featured 40 teams, grades 4-8, to apply science, technology, engineering and math skills to solve problems. Every team has three main scores: core, project, and robot competition. Most are familiar with the robot competition; where each team builds a programmable robot, using Lego bricks, to complete certain tasks on a table-top playing field. The robotics team is also judged on their core values and project presentation. During the core values judging, the team is given an activity to solve. The team is judged on how they communicate with each other and display elements of gracious professionalism. The MonarchBots are heading to State! Read more here. Congratulation to all our teams and volunteers for their dedication and hard work.